2017 will be another exciting year for Korean Drama. There many great Korean dramas that are in production and set to release in 2017. Here the 9 exciting Korean dramas that is set to release in 2017. Chief Kim is about a accountant who became a middle manager a company and fights for rights of the employees. 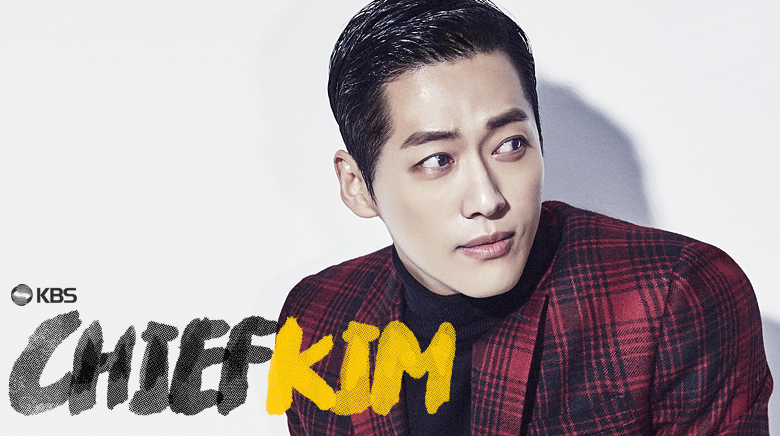 Namgoong Min starts as “Mr. Kim”. Also starts Nam Sang Mi. The story of a prosecutor who finds himself arrested by the police and loses all memory of what happened. He struggles to clear his name. This drama is set to release in January 2017. Park Jung-Woo plays the prosecutor. Also starts Park Jun-Woo. Ko So-young takes on the lead role of Sim Jae-bok, a mother with two children who will do anything for her children. She has a wild temper and get involved in unexpected situation. This drama is set to release in February 2017. This fantasy action comedy drama about a strong woman named Do Bong-Soon. This drama is set to release on Feburary 2017. Park Bo-Young plays Do Bong-Soon. Also starts Park Hyung-Sik. 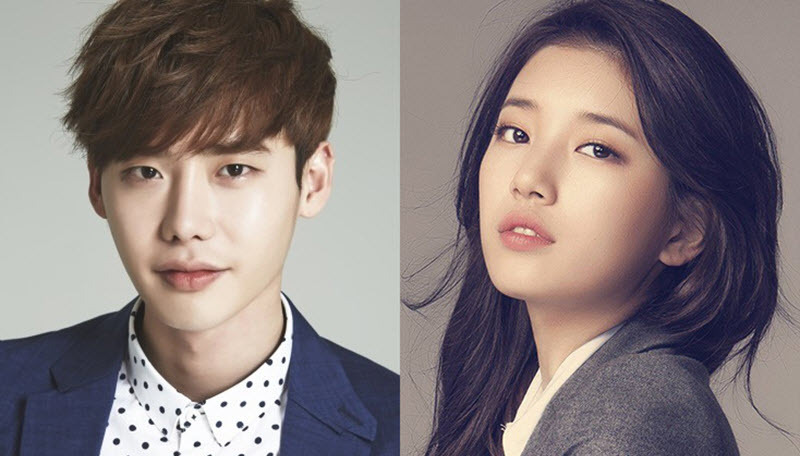 The drama will be completed in pre-filming, and it’ll officially start production in March of 2017. 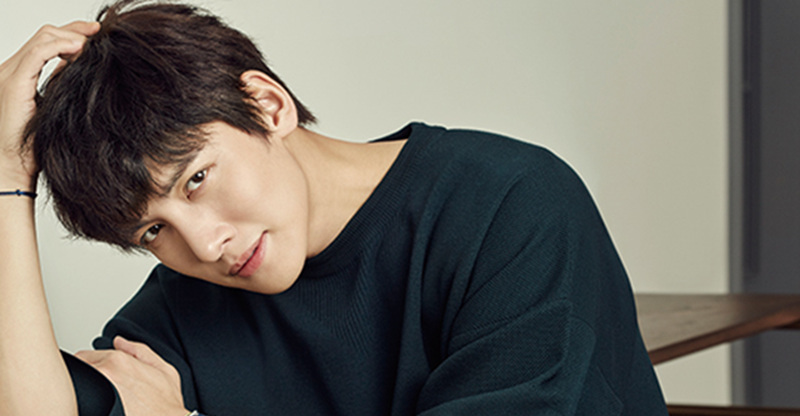 The happiest Time of my Life starts Ji Chang-Wook. A detective from 1986 travels 30 years to the future in the present time to save his daughter. 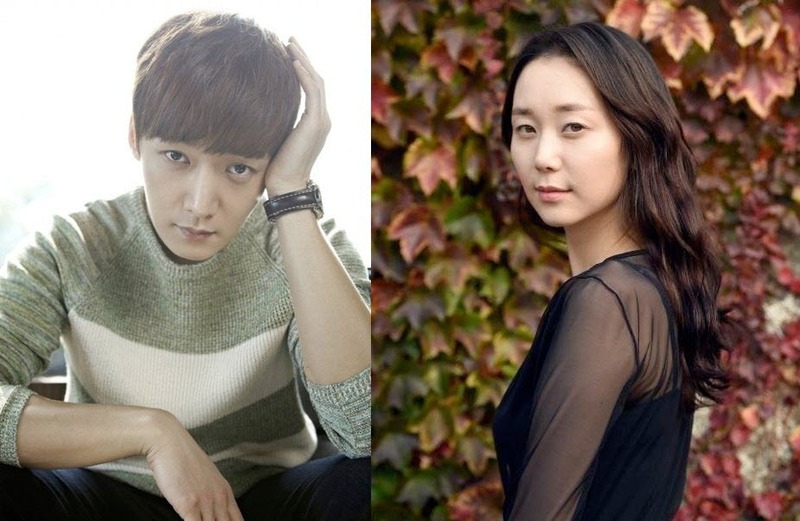 The Tunnel stars Choi Jin-hyeok and Lee Yoo-young. This drama is set to release on March 2017. 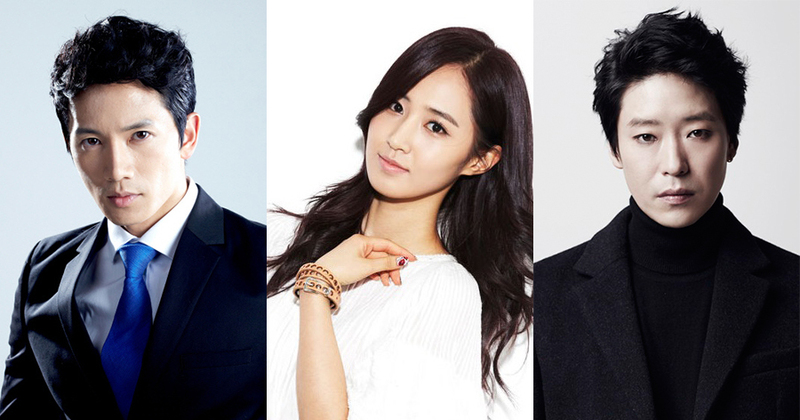 The King Loves is based on a romantic novel with same name. It is sad yet beautiful story of friendship and love during the reign of King Choongryeol to King Chooseon in Goryeo. This drama features Yoona and Si Wan. This is interesting science fiction drama about two men who have always wanted to travel to space at the time where earth’s energy is depleting and desperately i need for near energy source. 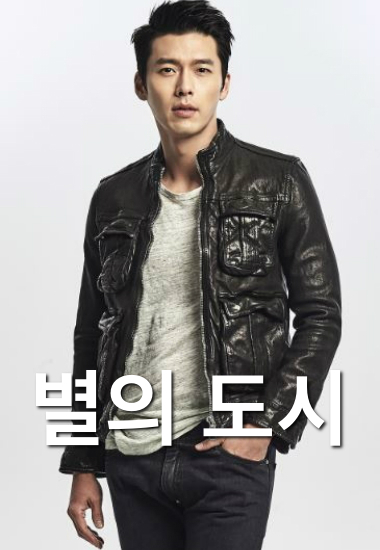 This drama features Hyeon Bin as a lead astronaut and other is yet to confirm. While You Were Sleeping is about a woman who can see the future of someone’s misfortune and trying her best to stop it from happening. This drama features Lee Jong-Suk and Bae Suzy. I am looking for word to roler. the Master of the musk. Yoo seung ho. He is the best. I’ve seen “Tunnel” and “Strong Woman Do Bong-Soon”. I enjoyed them both even though they are complete opposite ends of the drama watching spectrum. Choi Jin-Hyeok and Lee Yoo-Young were AMAZING in “Tunnel”! Lots of twist and turns. 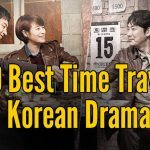 I needed a light hearted drama to contrast “Tunnel” so I enjoyed “Strong Woman Do Bong-Soon” even though it too can take some serious turns. Enjoy! I will add the rest that you listed to my watchlist!